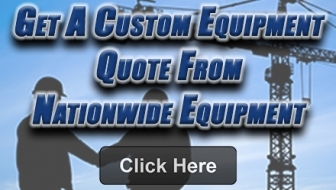 We Have the Resources You Need to Fund Your Equipment and Project Costs. 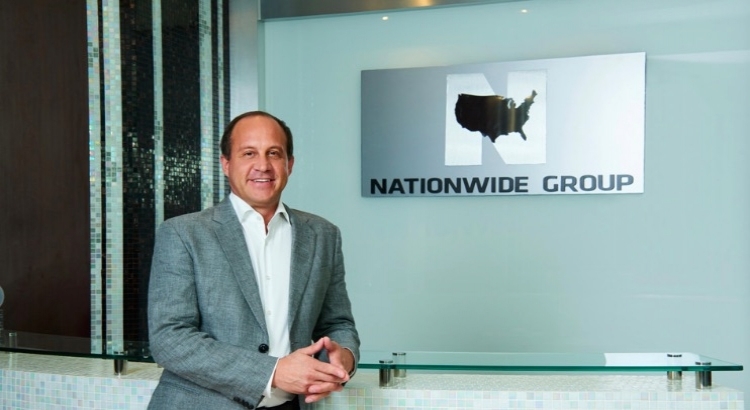 All Machines are Backed by Nationwide's Global Warranty Program. Suppliers of Quality New, Used, and Refurbished Mining, Road Building, and Agriculture Machinery. We Provide Direct Equipment Delivery to Job Sites All Across the Globe. We Believe That Loyalty Must Be Earned With Each and Every Customer. For over 35 years, Nationwide Equipment has serviced customers in over 60 countries. 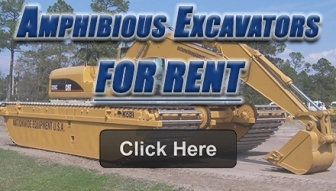 We have the necessary resources to provide any project with high-quality equipment delivered to the job site. WE FINANCE - 1 to 3 years against Local bank guarantee with low interest rates to those who qualify. We partner with our clients and create customized financial solutions that make projects become reality. Meet the best team in the world! After three decades of experiencing dramatic changes in the global construction market we understand the challenges our customers face to stay in a competitive field as well as the need to reinvent their businesses as and when it's needed. We at Nationwide recognize these changes and have created solutions to assist our customers with a customized plan to provide quality equipment at competitive prices with financing options that work for you. "Let us show you the difference"
Copyright © 2018 Nationwide Equipment. All Rights Reserved.